Van Brollini’s new book is an essential addition to the test engineer’s library, as well as the library of any product manager. The Handbook contains practical advice that is based on Mr. Brollini’s extensive experience with test development, including unique insights that I have not seen elsewhere, insights that will provide the test engineer with a quantum leap in productivity. The test engineer will also appreciate the fact that Brollini’s methods — clearly presented as a series of rules, tips, and straightforward equations — are practical and cost-effective, illustrated by real-world examples throughout. The Handbook’s teachings can be applied with basic math and spreadsheet tools, although Brollini does recommend Design Master™ for best efficiency, particularly for more advanced applications. 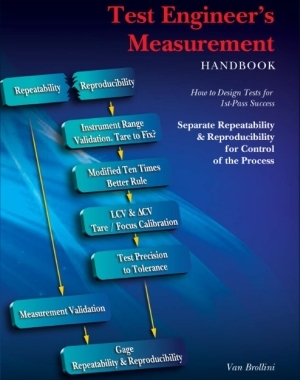 The Test Engineer’s Measurement Handbook is available through the DACI website. DACI Newsletter Extra: More Lithium Battery Troubles? A Tesla Model S electric vehicle, which uses lithium batteries, burst into flames after supposedly running over a road obstruction. The state trooper who investigated the event did not find evidence of an obstruction. 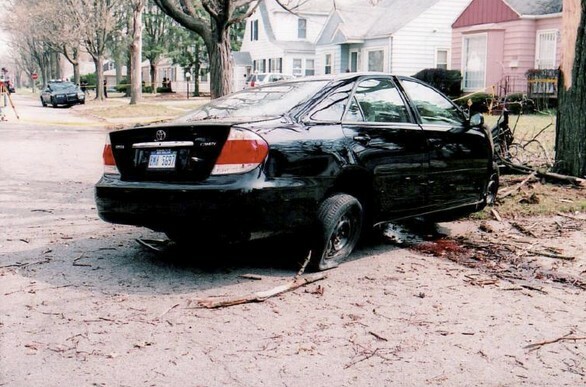 The car’s battery pack is located in the floor, so it is possible that an obstruction ruptured the pack. 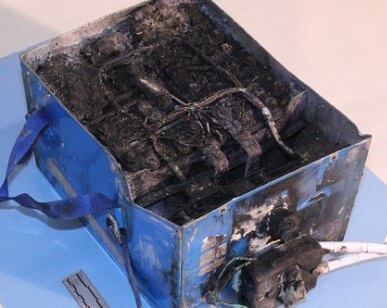 But without confirmation, it is also possible that the battery pack erupted in flames due to an internal defect, similar to the Boeing incidents. Low-probability incidents by their very nature will occur rarely, but when they do occur they can be deadly when associated with high energy storage system, such as battery packs. “Electric cars don’t solve the automobile’s environmental problems,” by Ozzie Zehner, 30 June 2013 IEEE Spectrum. A standout example of scientific journalism. Mr. Zehner provides a remarkably thorough and balanced review of the overall relative pollution impact of electric vehicles. Is The Boeing Dreamliner Lithium Battery Issue Really Solved? And wow, can they dance! Boeing’s Flaming Batteries Fixed? Where’s The Proof? “Boeing’s fix includes more insulation between each of the eight cells in the batteries. The batteries will also be encased in a new steel box designed to contain any fire and vent possible smoke or hazardous gases out of the planes. Conspicuously absent from this pronouncement is a definitive identification of the root cause of the lithium battery fires. Therefore Boeing, the FAA, and the Department of Transportation are all guessing that the stated modifications will fix the problem. I hope they are correct. 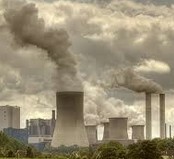 But if they are it will be a matter of luck, not engineering diligence. The dissembling of the FAA and Department of Transportation are clearly evident in their own words: they say that they are “…satisfied that the proposed changes would eliminate concerns that the plane’s two lithium-ion batteries could erupt in smoke or fire.” If they are so satisfied, then why is it necessary to have a steel box to contain a fire? If they are so satisfied, then why did they not provide the supporting evidence to support their conclusions? Also, Boeing and these government agencies have touted a few test flights as being of particular significance in proving the safety of the batteries. This is nonsense. The battery fires are low probability events, occurring only once for thousands of hours of operation. This implies that there are subtle variables in the battery construction, chemistry, and/or operation, which when combined worst case will cause the batteries to overheat. This combination may only occur for a small number of manufactured batteries, and fires may occur only when those particular batteries are exposed to a worst case combination of stresses (temperature, charge currents, etc.). Therefore a handful of test flights, of a few dozen hours or so total, are not nearly sufficient to empirically identify a low-probability event. The identification of such an event would require hundred or even thousands of test flights, which is obviously not practical. Therefore the only alternative is an investigation that drills down and positively identifies the true underlying failure mechanism (as recommended here: “Flying the Flaming Skies: Should You Trust the Boeing Dreamliner?“). It is my opinion that this has not been done, because if it had, this knowledge would be trumpeted by Boeing. I’m not flying the Boeing Dreamliner until I see the evidence that supports the optimistic conclusions of Boeing, the FAA, and the Department of Transportation. Flaming Lithium Batteries versus Profits: Who Wins? Despite claims that lithium battery technology is improving, lithium batteries continue to catch on fire. See the article above for some recent Mitsubishi examples. 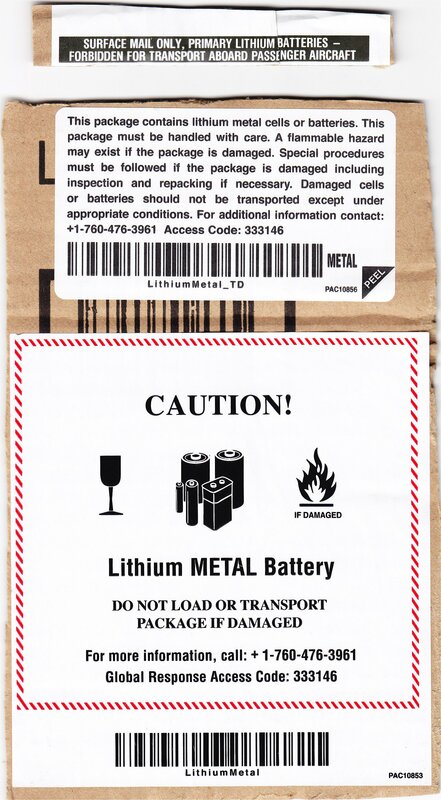 The continued widespread use of a product that poses a serious and thus far unresolvable safety hazard is apparently based on the unfortunate business practice of balancing the costs of jury awards against the competitive advantage of using a dangerous product (lithium batteries have smaller size/weight for energy stored, compared to much safer types). Is there a CEO out there who is willing to forfeit some profits by discontinuing the use of lithium batteries? If so, please speak up. Boeing’s Flaming Battery Fix: Time to Slow Down? Just a quick note for those following this fascinating story. 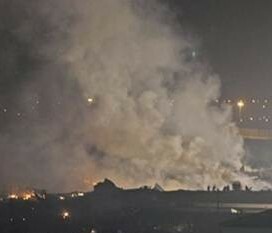 Michael Sinnett, Boeing’s chief project engineer, said in a recent briefing that “Boeing is redesigning its batteries to ensure a fire isn’t possible. 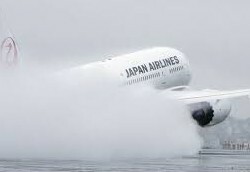 Among the new features will be a fire-resistant stainless steel case that will prevent oxygen from reaching the cells so fire can’t erupt.” (from “NTSB Contradicts Boeing Claim of No Fire in 787 Battery,” by Alan Levin , 15 Mar 2013 Bloomberg). The problem with that statement is that once a lithium battery is heated sufficiently, it releases its own oxygen to fuel continued burning/explosion. That’s why lithium fires are extremely difficult to extinguish, and why an outer case, although it may keep a fire from spreading, will not prevent a fire from erupting.